Published on: Oct 5, 2018 @ 08:49 – Russia has filed an official information request with the United States to explain experiments with biological and chemical weapons in Georgia, with Russian officials giving an ultimatum to Washington that Moscow will not tolerate the housing or experimentation of such weapons near its borders. Agents which can cause Anthrax, Tularemia, Brucella and bubonic plague are housed at the facility. US Army documents and photos show that the Pentagon has developed various dissemination methods for bioterrorism attacks including by explosives. The story was first exposed to English speaking audiences on September 12th by investigative journalist Dilyana Gaytandzhieva. 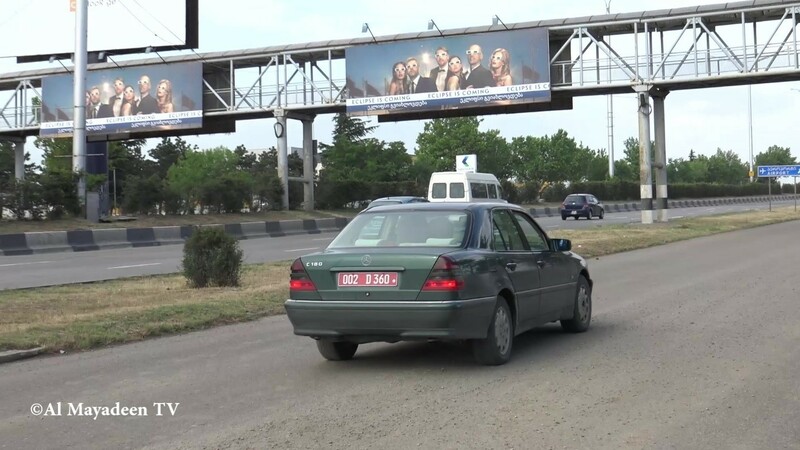 Ms. Gaytandzhieva was previously unjustly terminated from her position at the Bulgarian Trud Daily for exposing Azerbaijan’s support for terrorists, reporting that 350 Azerbaijani diplomatic flights carry weapons for terrorists in Syria. The Russian Federation has followed up on her rigorous reporting regarding the Tbilisi biological weapons scandal, and determined that her findings were accurate. Major General Igor Kirillov, chief of Russia’s Nuclear, Biological and Chemical Protection Troops, explained during an interview with the state news agency TASS yesterday the 4th of October 2018, that the US was running a secret chemical weapons lab at the Richard Lugar Public Health Research Center, located in the Georgian settlement of Alekseyevka. 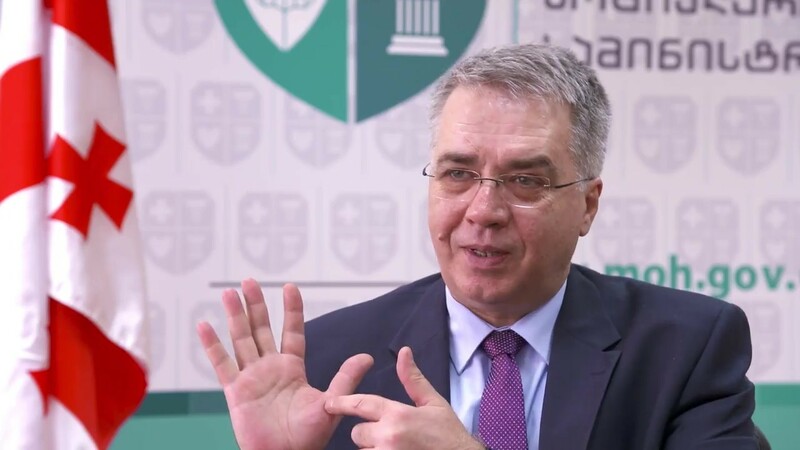 “It raises a question – ‘Why such documents are stored at the Lugar Public Health Research Center?’ We expect a clear-cut answer to this question from the Georgian and American sides,” Kirillov said. He said a list of patents showed the US had developed various types of munitions intended for delivering chemical and biological agents. This military facility is just one of the many Pentagon biolaboratories in 25 countries across the world. They are funded by the Defense Threat Reduction Agency (DTRA) under a $ 2.1 billion military program – Cooperative Biological Engagement Program (CBEP), and are located in former Soviet Union countries such as Georgia and Ukraine, the Middle East, South East Asia and Africa. The Pentagon biolaboratory is heavily guarded. All passers-by within a radius of 100 m are filmed although the military biolaboratory is located within a residential area. Locals complain of constant headaches, nausea, high blood pressure and dizziness when chemicals are being burnt at night in the laboratory which is just a couple of hundred meters from their homes. “There is a smoke – black, red, green at night or especially early in the morning at around 3, 4 a.m. Even the hens have died. They put a big pipe underground and connected it to the drains. This smell comes from there. It smells like rotten eggs and decaying hay. The smell is so bad and is spread in different directions by the wind”, says Eteri Gogitidze who lives in a block of flats next to the laboratory. “The first time when they called the Emergency service we were told that they had food poisoning from fish. But the second time when the ambulance came there was foam coming out of their mouths. They were shouting: “Help, Help!” When they passed away, they took them away and covered it all up. 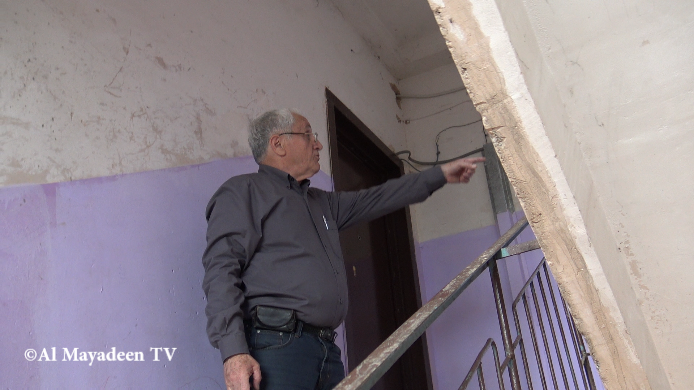 It all happened here”, Albert Nurbekyan shows the sealed off flat where the foreign scientists died. Another witness, Elvira Ratiani who lived next door witnessed the foreigners die before her eyes. 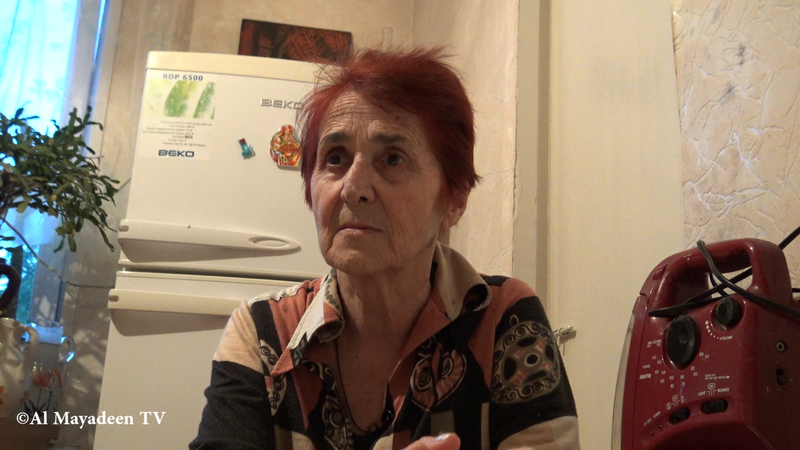 “They were my neighbors, we lived on the same floor, and once they were poisoned, and asked us to call the Emergency service. We phoned and the Emergency service saved them. They said it was probably fish poisoning. 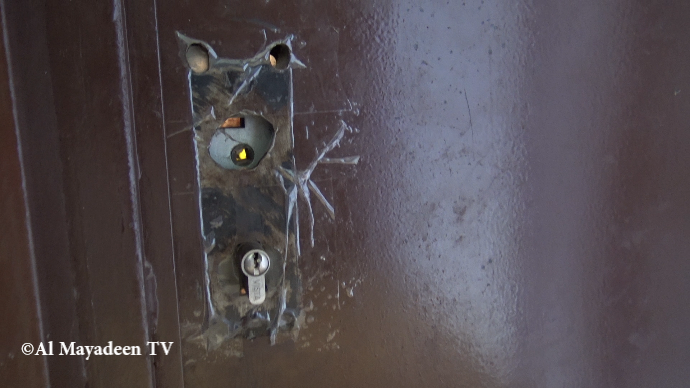 The second time, they knocked on the door and again asked for help. There were four Filipinos, two of them were saved, but the other two died”, recalls Elvira Ratiani who lives in the fatal block 44 of the Alexeevka Settlement right next to the laboratory. 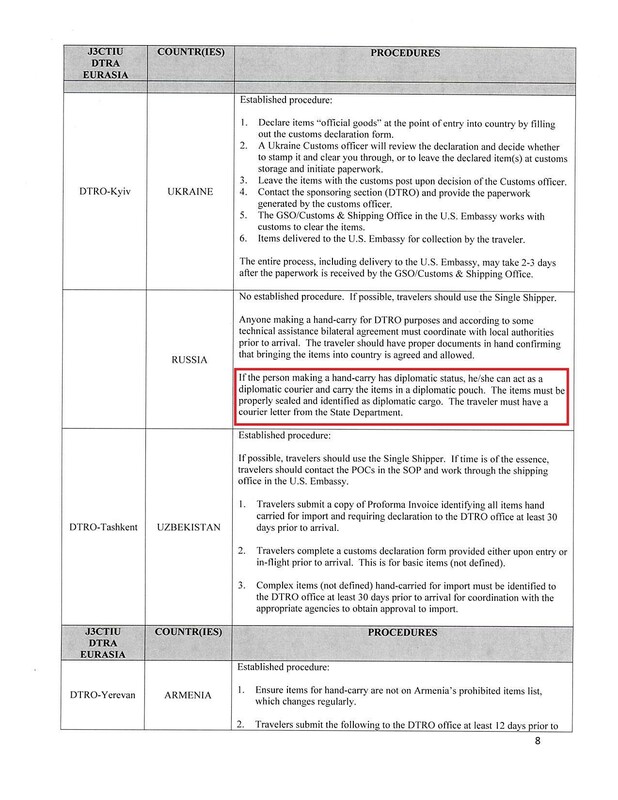 Diplomatic cargo shipments are exempt from inspection and taxes. 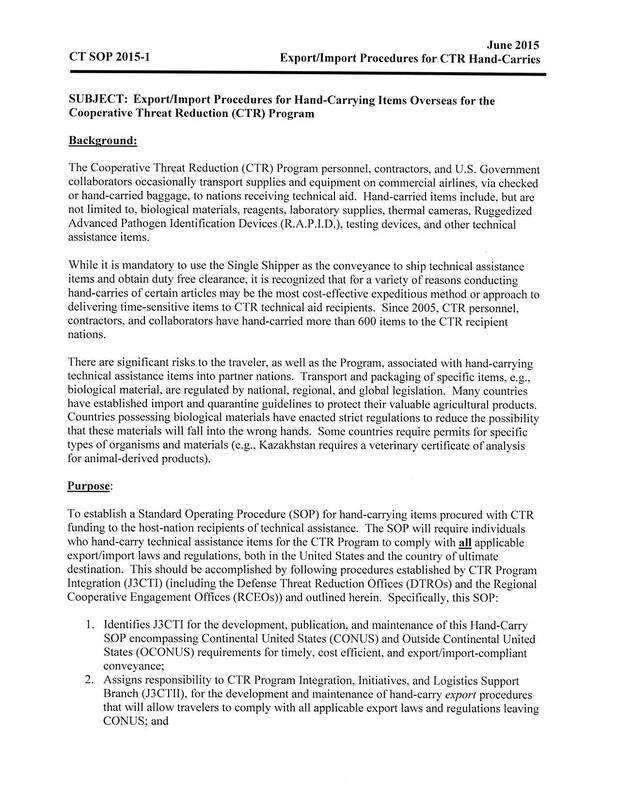 According to instructions from The Pentagon’s Defense Threat Reduction Agency (DTRA), which oversees and funds the laboratories, biological material for the needs of the program must be shipped as hand-carrying items to the US embassies. 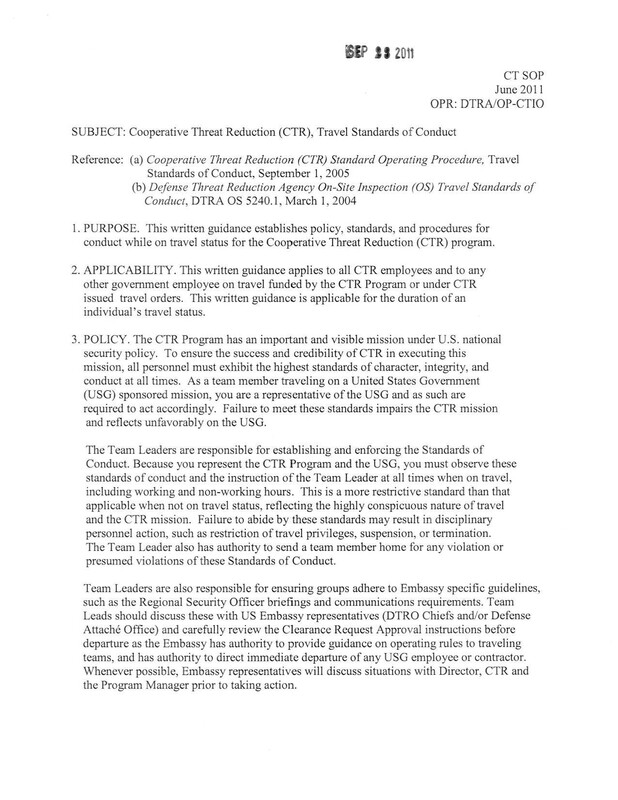 Romantic, intimate or sexual relations with local citizens or among team members are strongly discouraged as “foreign security services are known to use the enticement of such relations to exploit foreign officials”. As such, a relationship with foreign nationals must be reported to DTRA as soon as possible, the document reads. He has been deployed to Georgia since 2015 by the Pentagon Walter Reeds Army Institute of Research. His military unit also operates a separate laboratory inside the Lugar Center – the Walter Reeds Army Institute of research laboratory. 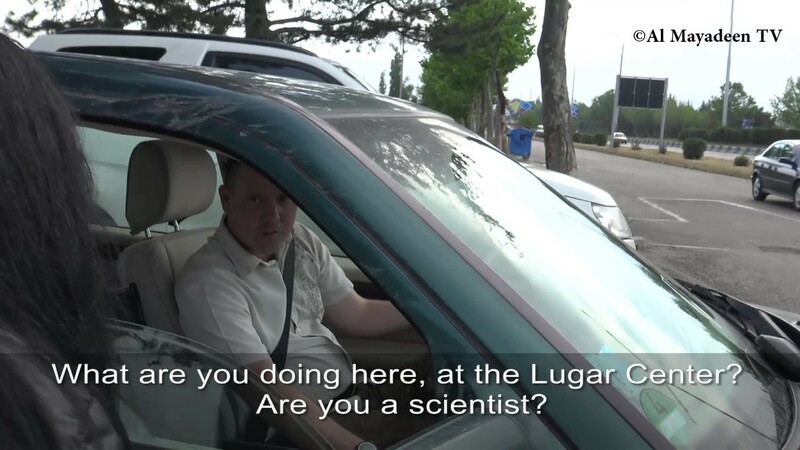 However, when I confront him at the entrance of the laboratory, he flatly denies that he works at the Lugar Center. Why does a Pentagon employee lie about his workplace? I have not received any answer. Joshua Bast drives off immediately after being challenged. He is not the only US non-diplomat working on the Pentagon program, who has been accorded diplomatic immunity. 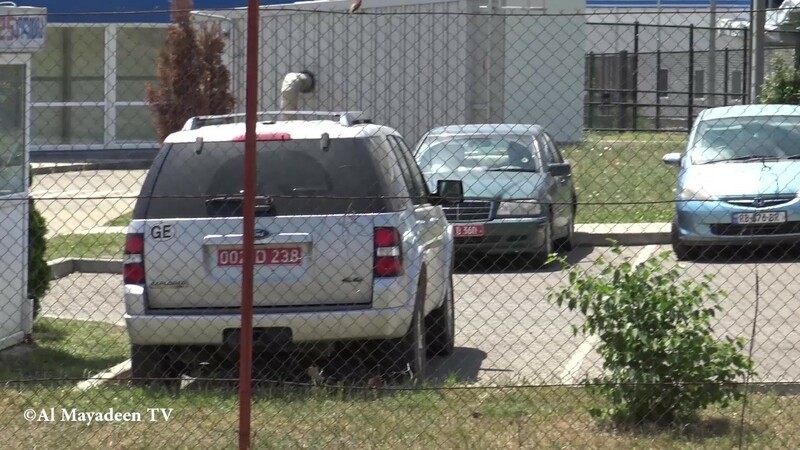 There are six diplomatic cars in the car park of the laboratory, all of them with registration plates of the US Embassy. Under a 3 year-long agreement between the Walter Reeds Army Institute and the Georgian National Center for Disease Control (NCDC), the Pentagon has been given full access to the local collection of deadly bio agents in order to study them. These are agents which can cause Anthrax, Tularemia, Brucella and plague. The work that US diplomats perform at the Lugar Center has nothing to do with diplomacy and does not fall under the Vienna Convention on Diplomatic Relations. 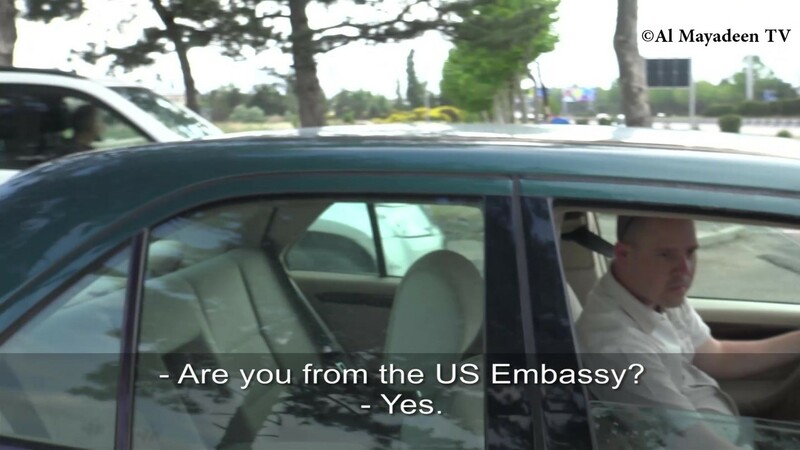 Joshua Bast, for instance, is an entomologist and researches insects, according to a video released by the US Embassy to promote the peaceful purposes of the otherwise military program of the US in Georgia. Why does an entomologist work for the US Army and why is he accorded diplomatic immunity? Entomological warfare is a type of biological warfare that uses insects to transmit diseases. Georgia borders on the US main rival – Russia. Moscow has repeatedly voiced its concerns about the potential development of biological weapons near the Russian borders, including the spread of diseases through insects. The inventor of the drone for the releasing of toxic mosquitoes S. Mill Calvert has patented 42 similar military inventions for the US Army and Special forces, including stroke-inducing bullets , in a span of just two years from 2013 to 2015. A person with such a name however does not exist in the US citizens registry. 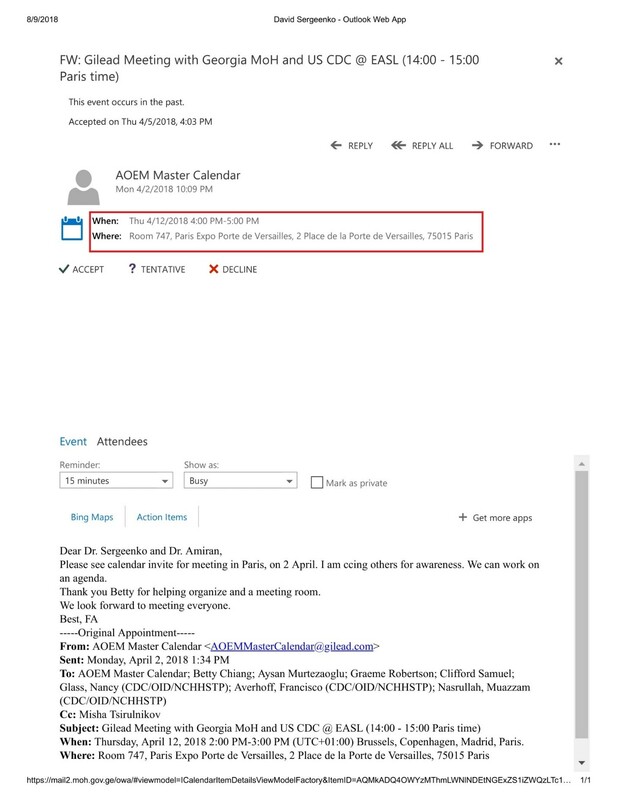 The US patent Lawyer, Louis Ventre, who filed the application, declined to comment if this name was a pseudonym and who his client actually was (the e-mails below). Documents show a number of Pentagon projects involving insects as possible vectors of diseases in Georgia. In 2014 The Lugar Center was equipped with an insect facility and launched a project on Sand Flies in Georgia and the Caucasus. 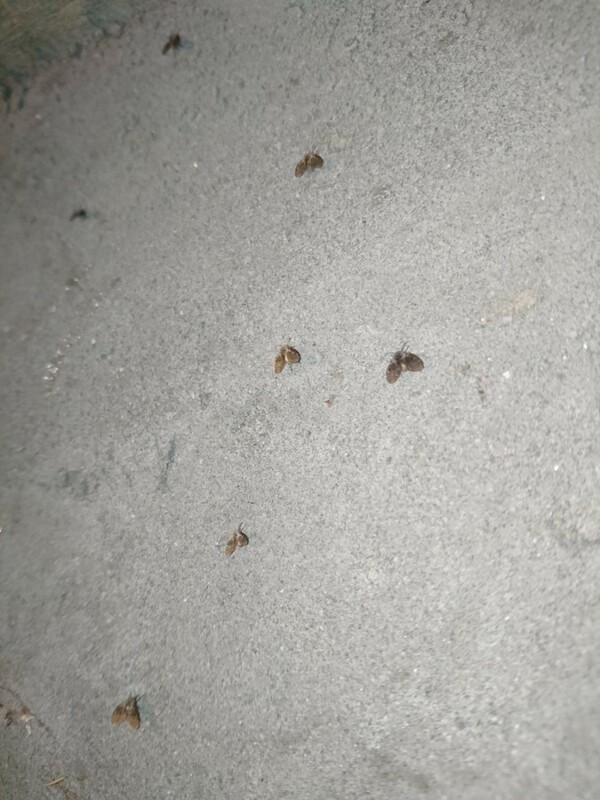 In 2014-2015 sand fly species were collected under another project “Surveillance Work on Acute Febrile Illness”and all (female) sand flies were tested to determine their infectivity rate. A third project, also including sand flies collection, studied the characteristics of their salivary glands. 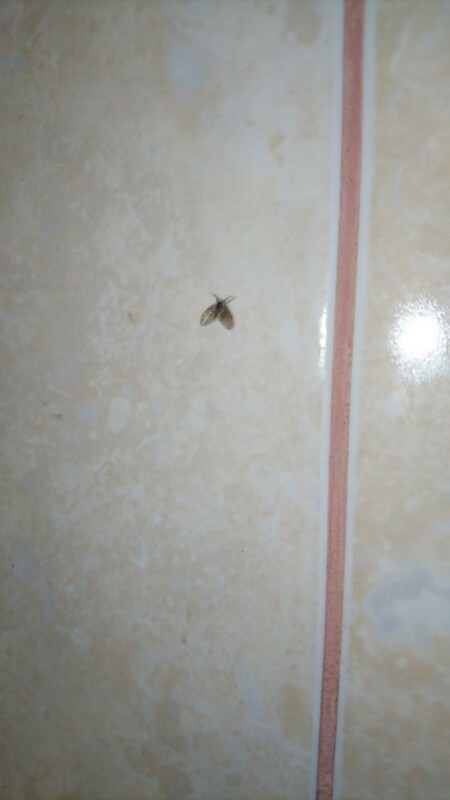 Sand flies carry dangerous parasites in their saliva which they can transmit to humans through a bite. The Pentagon scientists have also performed experiments involving tropical mosquitos and ticks in Georgia. In 2016, 21 590 ticks were collected for a DNA database for future studies at The Lugar Center under the Pentagon project “Assessing the Seroprevalence and Genetic Diversity of Crimean-Congo Hemorrhagic Fever Virus (CCHFV) and Hantaviruses in Georgia”. The Pentagon projects involving ticks coincided with an inexplicable outbreak of Crimean-Congo hemorrhagic fever (CCHF) which is caused by infection through a tick-borne virus. In 2014 34 people became infected (amongst which a 4-year old child). 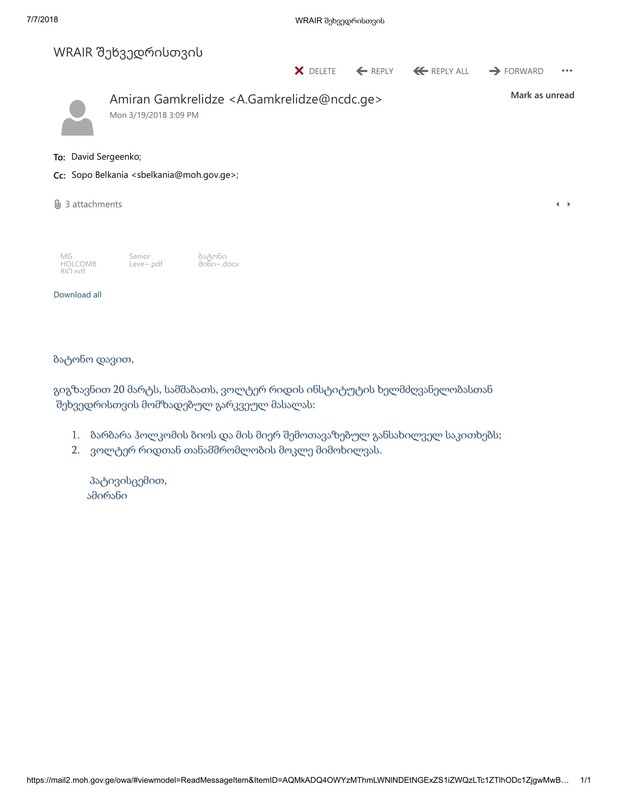 A total of 60 cases with 9 fatalities have been registered in Georgia since 2009, according to a leaked e-mail sent by the Lugar Center director Amiran Gamkrelidze to the Minister of Health of Georgia David Sergeenko. 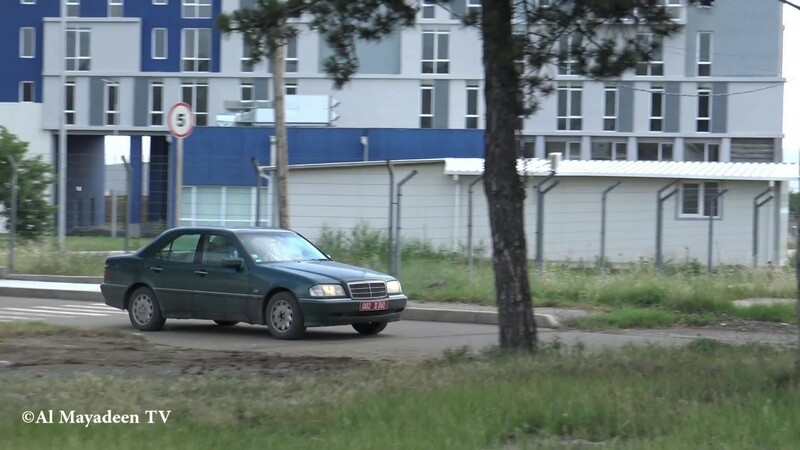 A local resident from a village in Chechnya close to the Russia-Georgia border shows traces of white powder on his car, which he says is regularly spread in the area. The Pentagon does have drones for powder dissemination of biological agents, according to information obtained from the US Federal contracts registry. 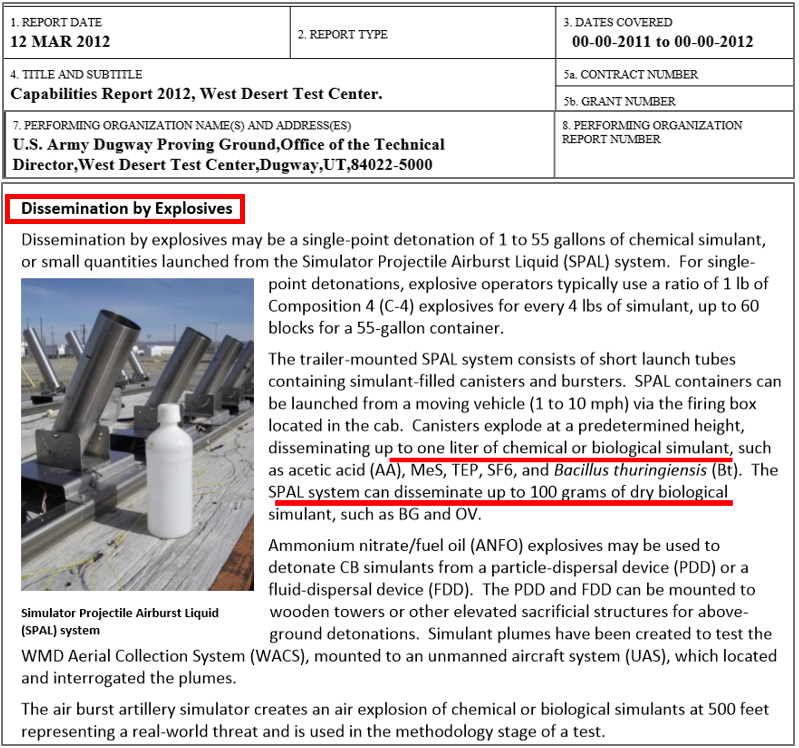 Such field tests involving drones for bio-agent dispersion have been performed since 2012 at Dugway Proving Ground, Utah. 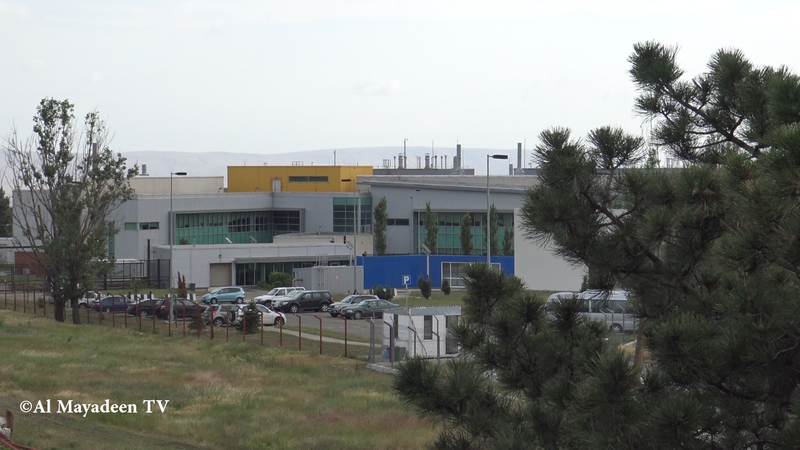 The military facility not only produces live bio agents which includes anthrax, botulinum toxin, tularemia, etc. under the pretext of studying them, but also disseminates them though aerosol, powder and explosives, as proven in a 2012 US Army Report. 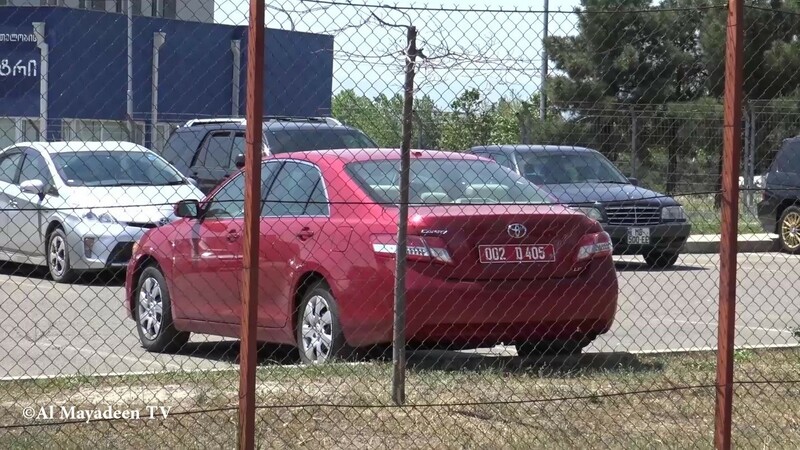 Besides having various military capabilities to disperse bio agents, DTRA has also full access to the Russian borders, granted under a military program called Georgia Land Border Security Project. The activities, related to this project have been outsourced to a private American company – Parsons Government Services International. Parsons has been awarded a $17.7 million contract under the Pentagon border security project in Georgia. DTRA has previously contracted Parsons for similar border security projects in Lebanon, Jordan, Libya and Syria. Interestingly, a subcontractor working on this border security project – TMC Global Professional Services, also happens to be contracted by DTRA for scientific support at the Lugar Center. 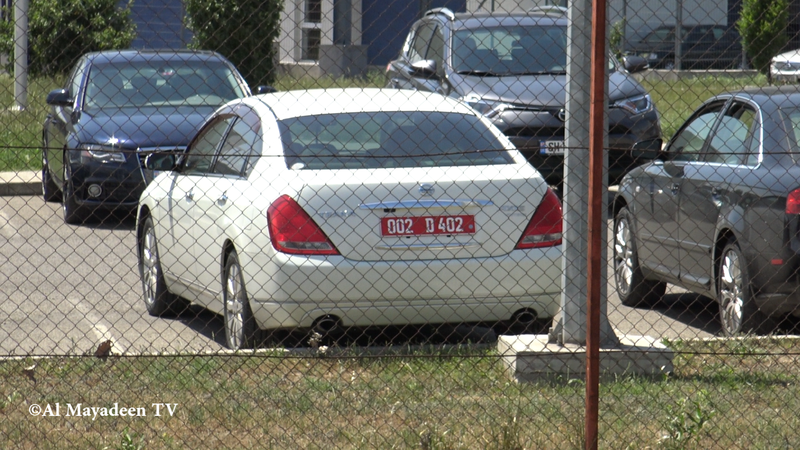 The same American company – TMC, which works at the Lugar Center also carries out surveillance for WMD on the Georgian borders. The project coincides with the incident involving powder dissemination which was reported and filmed in neighbouring Chechnya close to the Georgian border. Leaked documents reveal another company involved in the program in Georgia – Booz Allen Hamilton. Snowden’s former employer – Booz Allen Hamilton, has been awarded five lucrative contracts by the Defense Threat Reduction Agency (DTRA) since 2010 running until 2022, totaling at least $ 358 million for intelligence support and chemical weapons agents support services. According to the company’s website it has developed a web-based platform for the Defense Threat Reduction Agency (DTRA) and the US intelligence community. The system currently holds more than 9 terabytes of intelligence data and grows by about 1.5 million records every week. The Pentagon has spent at least $161 million on the Lugar Center in Tbilisi under a contract with the private American contractor – CH2M Hill. This is half of the total sum of $ 361.4 million that the company had been awarded to operate Pentagon bio-laboratories in Georgia, Uganda, Tanzania, Iraq, Afghanistan and South East Asia. The same company also worked for the CIA under the Project Clear Vision (1997-200) Its stated goal was to reconstruct a Soviet-era anthrax bomblet in order to test its dissemination characteristics. The clandestine CIA-Battelle operation was omitted from the US Biological Weapons Convention declarations submitted to the UN. The US Company Metabiota Inc. has been awarded $23.9 million in federal contractsunder the Pentagon’s DTRA program in Georgia and Ukraine for scientific and technical consulting services. 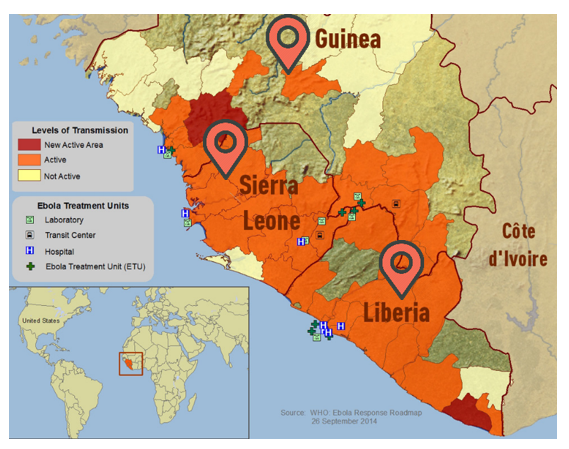 Metabiota had been contracted to perform work for DTRA befor and during the Ebola crisis in West Africa and was awarded $3.2 million (2012-2015) for work in Sierra Leone at the epicenter of the Ebola outbreak. The Pentagon has also studied the Russian Anthrax Strain at the Lugar Center for which Russia has a vaccine, a Russian Yersinia pestis Strain (which causes plague), as well as the Genome sequence of the Russian Crimean-Congo hemorrhagic fever virus strain. 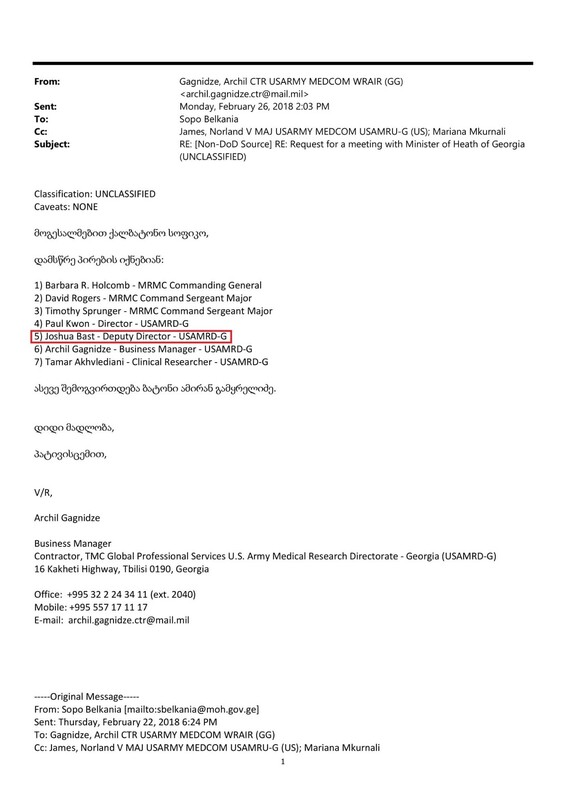 Leaked e-mails, between the director of the Lugar Center Amiran Gamkrelidze and the Minister of Health of Georgia David Sergeenko, also reveal an ongoing Pentagon project on Crimean Congo Hemorrhagic fever in the country. The minister’s e-mails also reveal another American project on Hepatitis C in Georgia including cases of death. 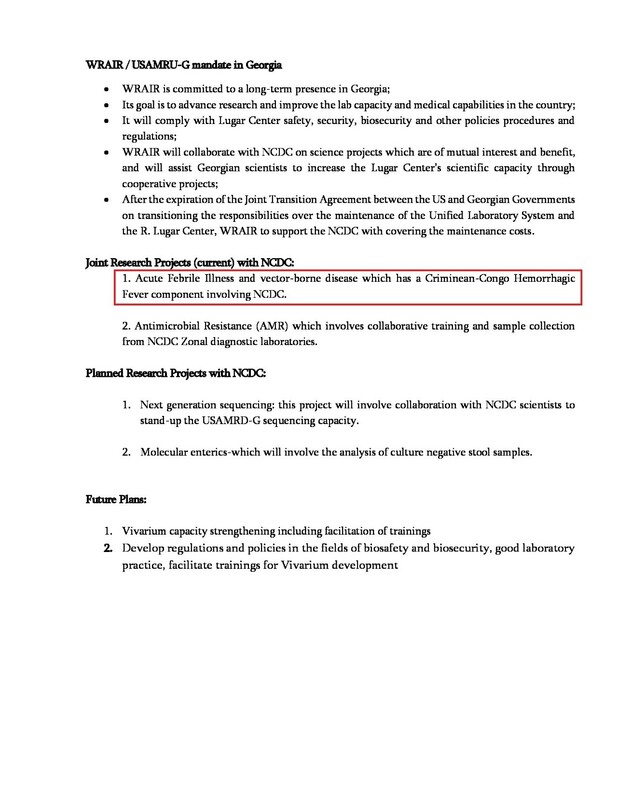 The pilot study of the US Center for Disease Control in Georgia is called “Simplified Diagnostics and Monitoring of Hepatitis C Infected Patients in Rural Primary Care Settings Using Newly Approved Pan-Genotypic Antiviral Therapy”. 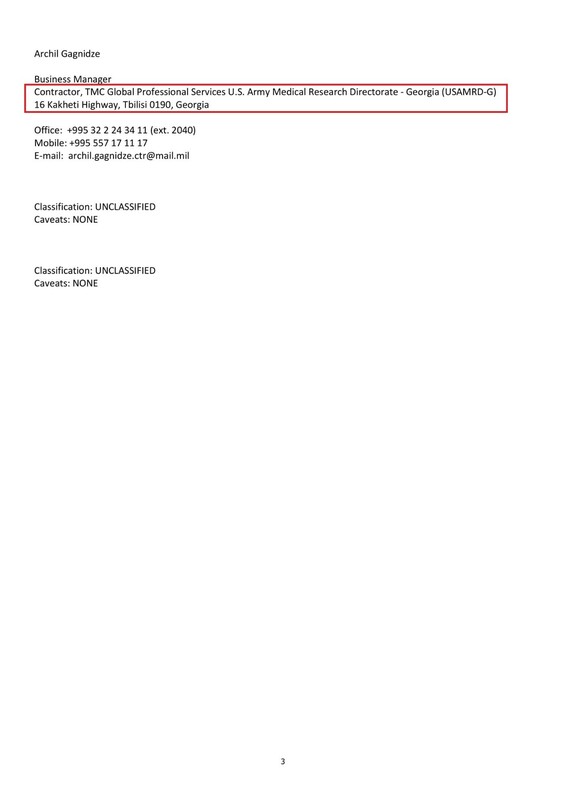 It is designated as confidential information. The Ministry of Health of Georgia has signed an Agreement with the US Center for Disease Control and the private American pharmaceutical company Gilead. 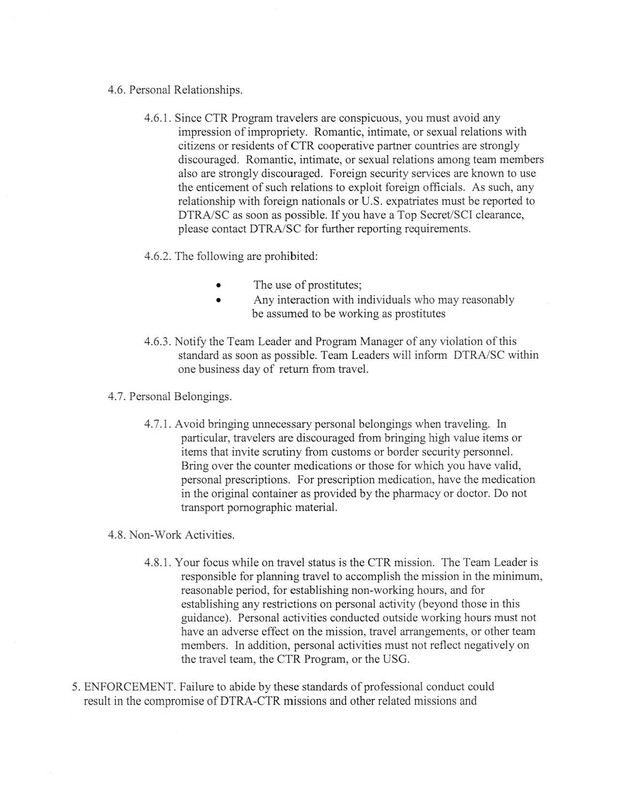 According to this agreement, the American side provides free medicines for Hepatitis C treatment. In exchange, the private American company cannot be held accountable for any damage (intentional or not) which may result from the program. The agreement is signed by David Sergeenko from the Georgian side. Leaked confidential documents show at least 100 deaths reported to Gilead, over the last 3 years, of patients under treatment with the Gilead drugs Sovaldi and Harvoni which had been provided to them for free. Georgians have been used as laboratory rabbits for a new Hepatitis C experimental treatment by the private American company along with the US Center for Disease Control. 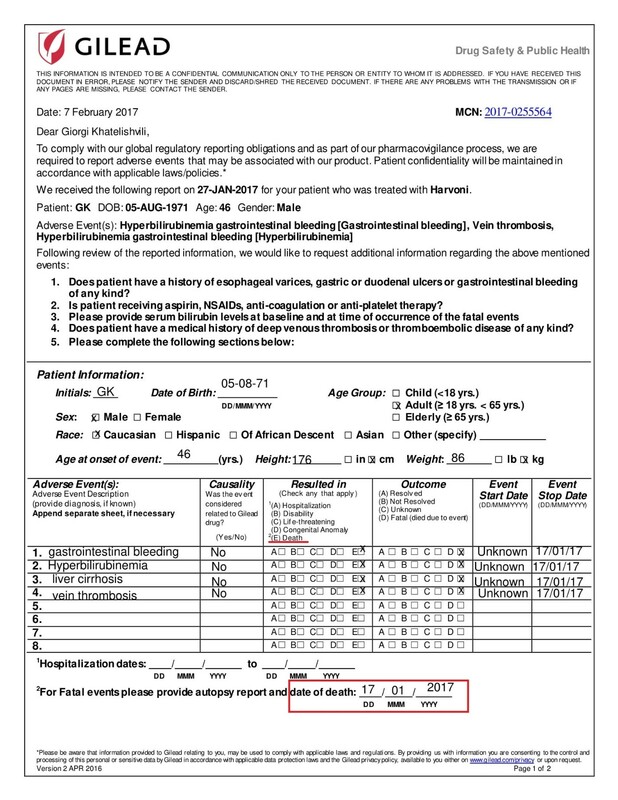 Moreover, in some of the death cases reports sent to Gilead from the Georgian Ministry of Health the cause of death is indicated as unknown or not related to the treatment. 30 Georgians died during the drug clinical trials in December 2015 alone. Another 30 death cases were reported in April 2016, also in the span of only a month. It is worth noting that the drugs are neither emergency resuscitation drugs for patients in clinical death condition, nor cancer palliative drugs. Most causes of death remain obscure and some diagnoses do not correlate with the International Classification of Diseases by WHO. 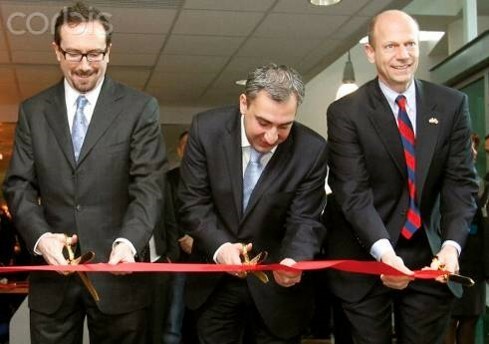 To make things worse, the US government agency has launched the ostensibly altruistic project on free medicines for the poor Georgian people in partnership with the private American company Gilead thus being in direct conflict of interest. A financial report for 2017 reveals that the same company Gilead is among the main sponsors of the Center for Disease Control Foundation. The US-funded Lugar Center in Tbilisi may have been involved in illegal experiments on Georgian citizens, the country’s former security minister Igor Giorgadze has claimed, citing leaked documents he obtained. He said he managed to acquire over 100,000 pages of documents about the research done at the Richard Lugar Center. The minister of Health of Georgia David Sergeenko did not respond to my questions. The leaked e-mails though show the minister’s reaction.